These are great to leave on my table year around! I wanted protection for my glass patio tables and they would stay cleaner. 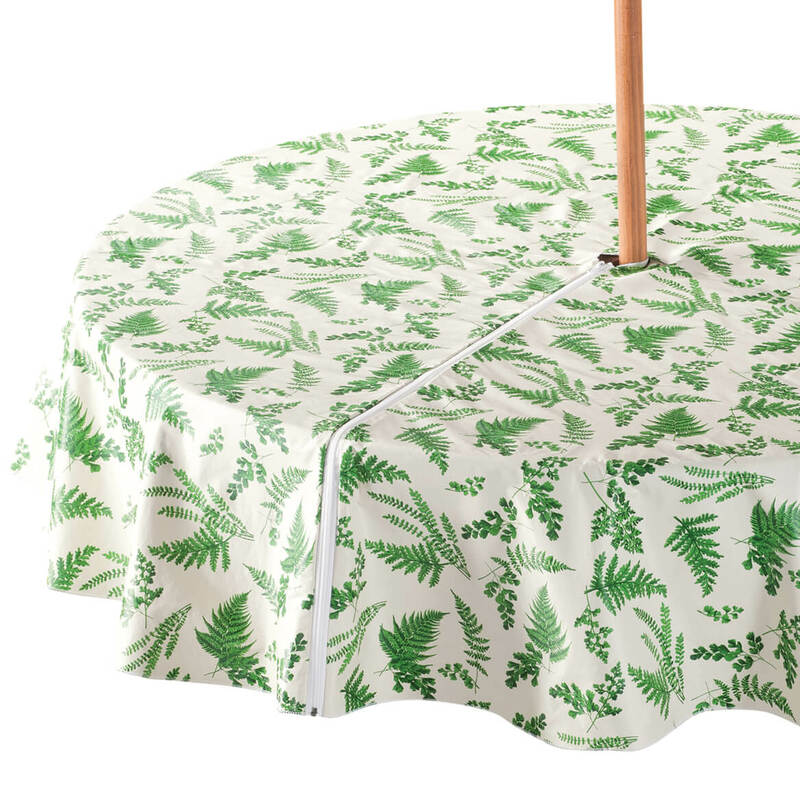 Looking for table cover that would not clash with patio table umbrella. Would have preferred 36 inch square, but will make do with the round. 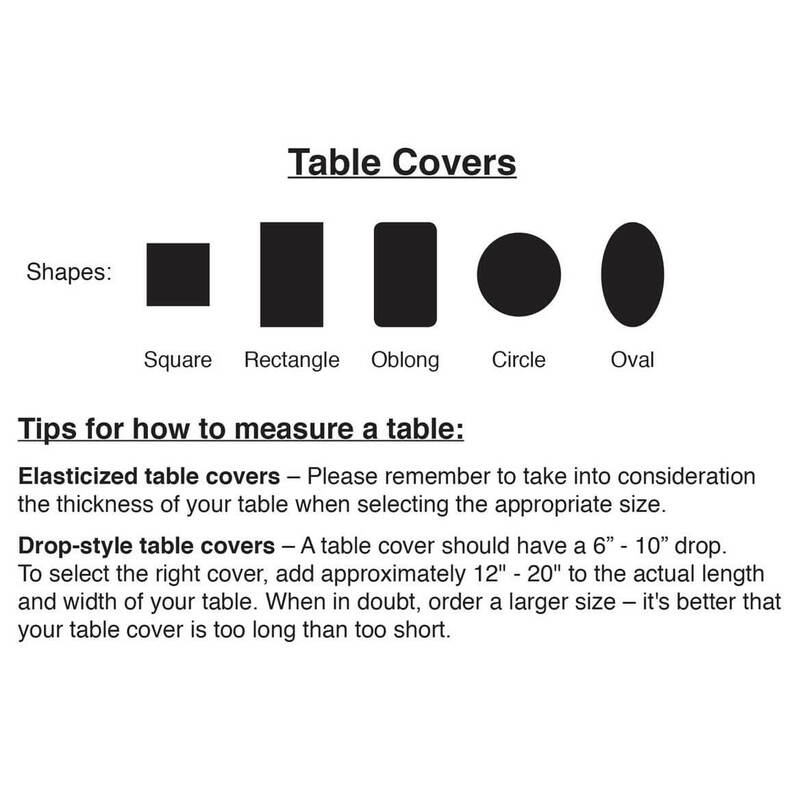 I need a table for my table. I cant find it anywhere else and these are so easy to put on the table and easy to keep clean. 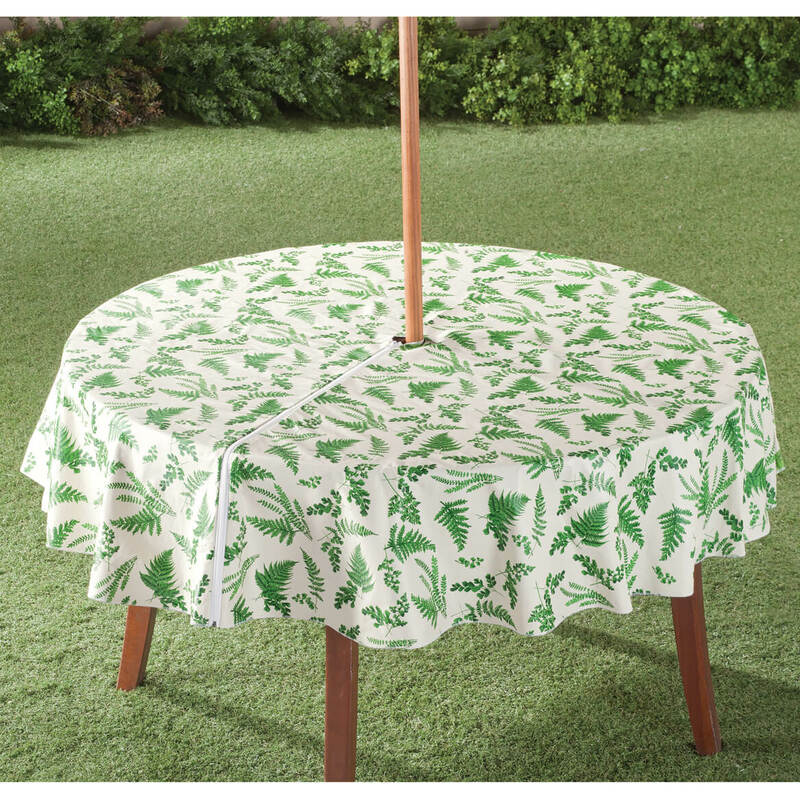 It is just what I need for my outside table. Easy to order online, reasonable price, good shipping price, and it is a good color and style for outdoors. Want to put this on my patio table. Attractive way to cover outdoor tables with umbrella. 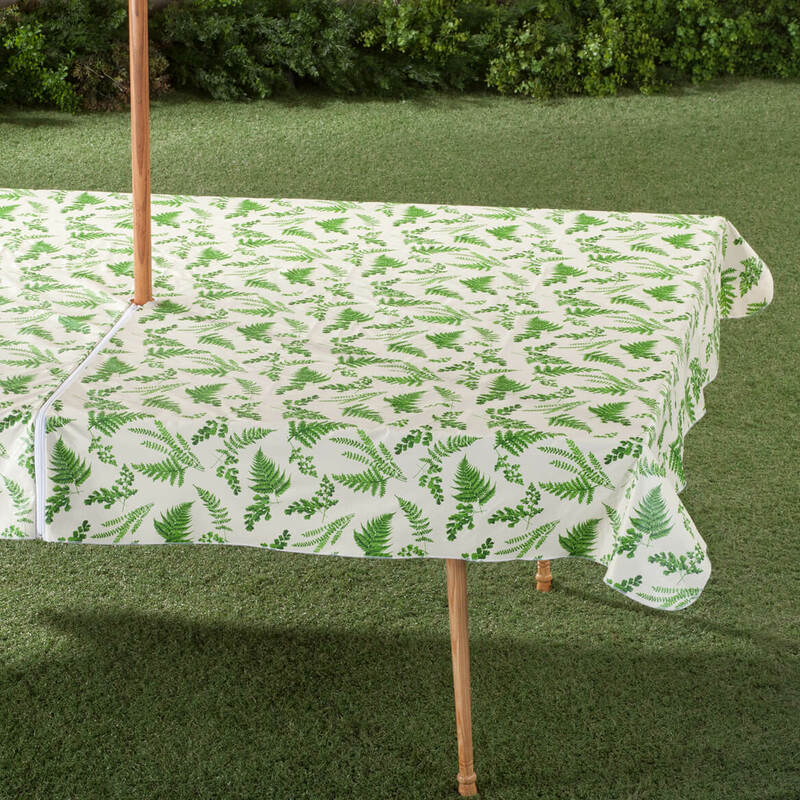 We have an umbrella table out by the pool and these are awesome with the zipper in it. And reasonably priced.